The craze for films is increasing day by day, lots and lots of money is invested in the movie to create best movies. Entering in the crore club is no more a nightmare so that obviously means more salary for the actors in the movie for the hard work that they put in the movie, salary given to the actors has become more like a competition. Here is a list of highest paid Bollywood actors. 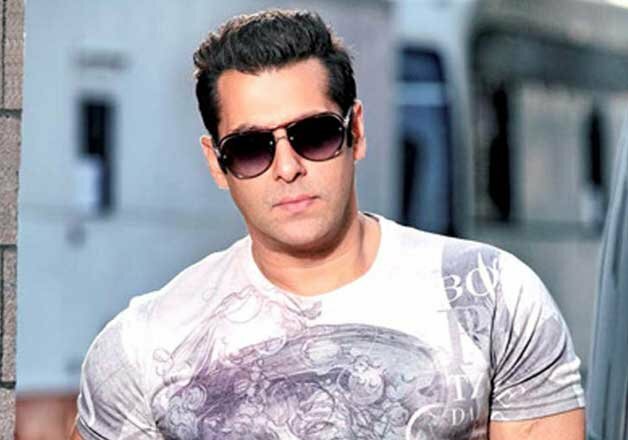 Salman Khan has given some of the best films to the Bollywood like Dabaang, Sultan, and Bhajrangi Bhaijaan. He is one of the famous actors of Bollywood no wonder he takes like 50 to 60 Crores for one film. He has also gained a lot of popularity as a host of one of the most popular reality show ” Big Boss”. 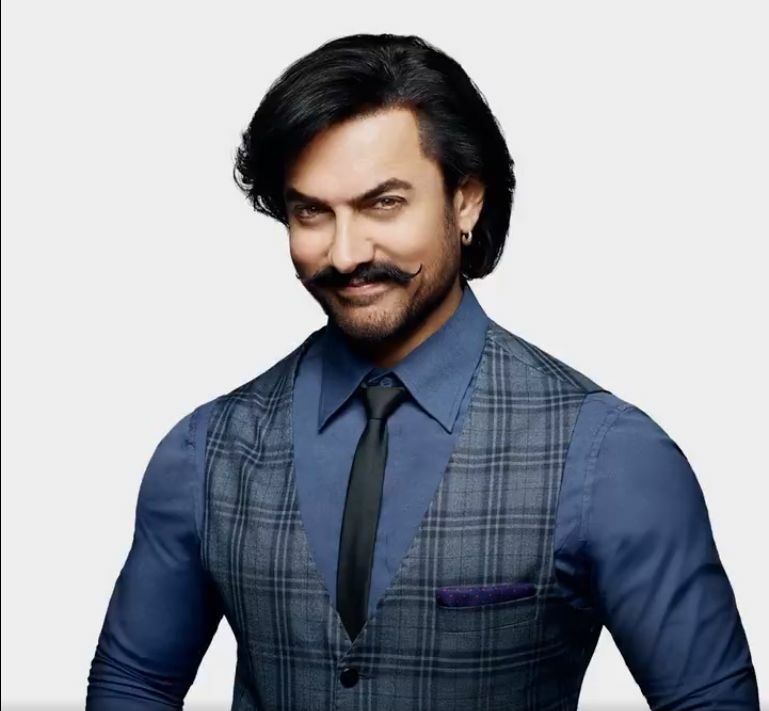 Aamir Khan puts everything to make his role perfectly and to look perfect for the role he is playing in the movie. He works really hard, there is a reason why he is called the Mr. Perfectionist, he never says no even if he has to gain weight for a movie like he did for Daangal, gaining weight for him was a challenge but he accepted that challenge with open arms. He charges like 50 to 60 crores for a film. Shah Rukh Khan is known as the Badshah of the Bollywood, he has given some of the best films to the Bollywood. 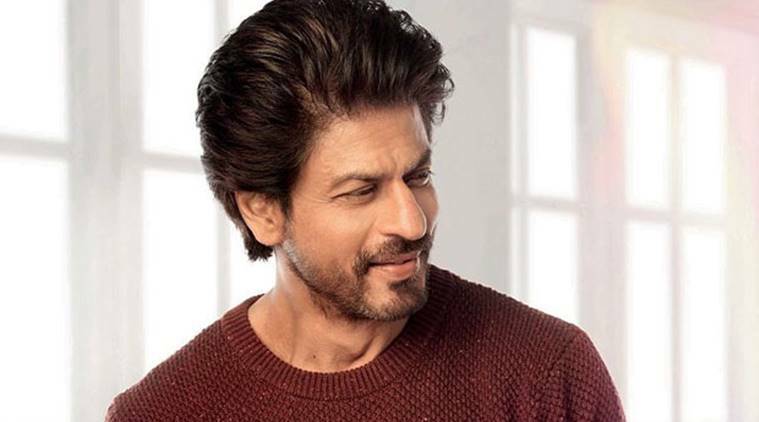 He still rules millions of hearts, he is famous across the globe, but some of his films didn’t do well at the box office like Dilwale and fan and for the reason, he is lagging behind the other two Khans and earned like 45 crores per film. Akshay Kumar the Khiladi of Bollywood has done a lot of hard work to reach where he is today. The last three films that he did like Airlift, Padman, Rustom they did exceptionally well at the box office. He has entertained the audience with his brilliant performance, and he takes up like 45 to 50 crores per film. 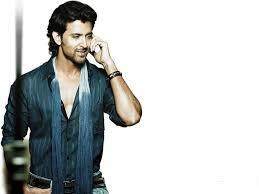 Hrithik Roshan is known to be the 2nd sexiest man in Asia, he has a great body plus he has great dancing skills. He has a lot of female fan following, however after his last release Mohenjo Daro his market price has fallen down, and he charges up like 35 to 40 crores per film. Ajay Devgan is one of the versatile actors of Bollywood, he is great at comedy, he is great in performing serious roles, there is no other actor in the Bollywood who could perform the role of police officer better than him. 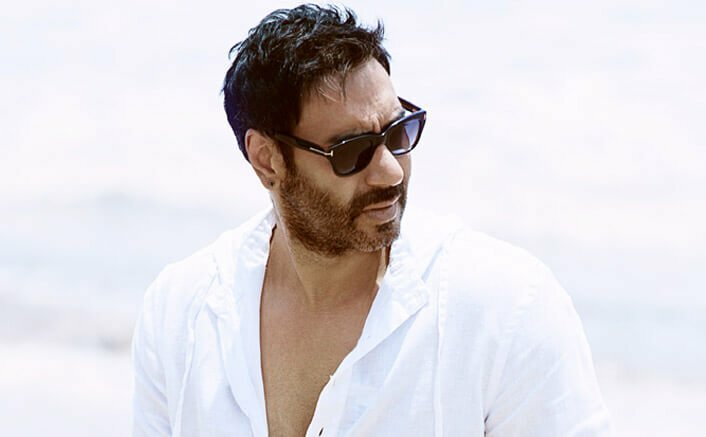 He had a great year he had given movies like Drishyam, Shivaay and this year he came up with Raid, where he performed a role of income tax officer. He was successful enough to entertain the audience with his brilliant work and he charges like 22- 25 crores per film. 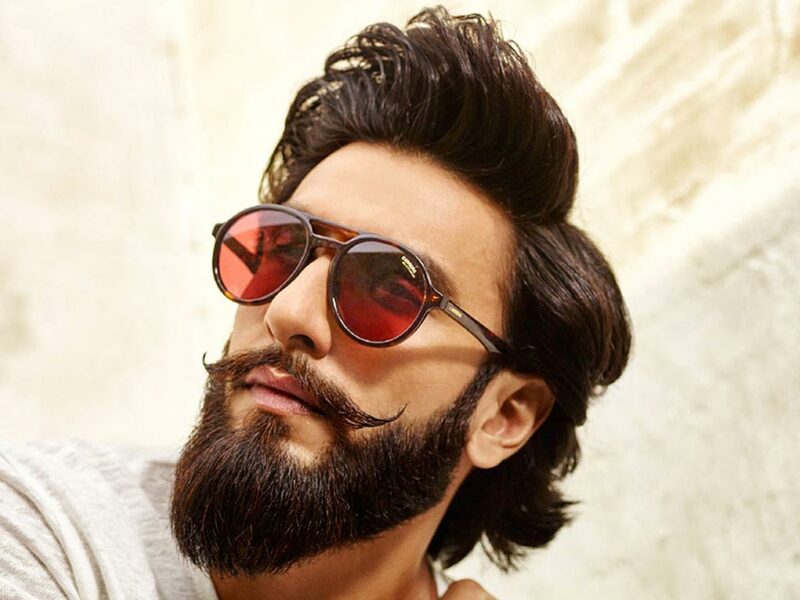 Ranveer Singh is known to be one of those actors who brought the fashion of beard among boys, he has a crazy following among all the generations. He puts his heart for whatever roles he plays, he got so much love and he was appreciated by each and everyone for his performance in Padmavat, his acting was commendable, and due to this he has raised his charges no he takes up like 20 to 30 crores for a film. Ranbir Kapoor didn’t had a great year he failed to entertain the audience with movies like Roy, Bombay Velvet and Tamasha these movies were big flops at the cinema. 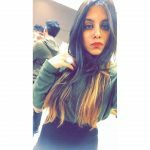 However Karan Johar fIlm “Ae Dil Hain Mushqil ” was like a career-saving film for him as it earned a decent amount at the box office. He charges up like 15 to 20 crores for a film. 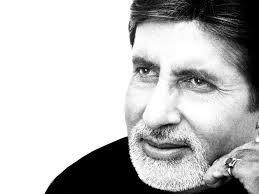 Amitabh Bachchan is a great actor. He has millions and millions of fan. He is known Shehenshah of Bollywood for a reason. He is still active in Bollywood he has been doing films since years and he has never failed to entertain his fans, his recent films like Piku, Pink did great at the box office and he charges up like 112 to 15 crores for a film. Shahid was exceptionally well in Padmavat, the role that he played in this movie was so different from his earlier role. He is a very hardworking actor he puts so much effort into all the roles he plays. he charges up like 10 to 15 crores for a film.